Do you feel the need and determination to learn swimming but are having second thoughts of joining an adult mixed class? We fully understand your concerns, hence our lady swimming lessons is specially tailored for the modern woman. Such classes are conducted by a female swimming instructor and they are fully certified by Singapore Sports Council. Group swimming classes consist of only female students, removing any concerns and reservations ladies would have about attending swimming classes. Issues such as physical contact and monthly inconveniences would be better understood by our female swimming instructors. Ladies would then be able to concentrate and achieve their objectives of learning swimming since they do not have any more worries. 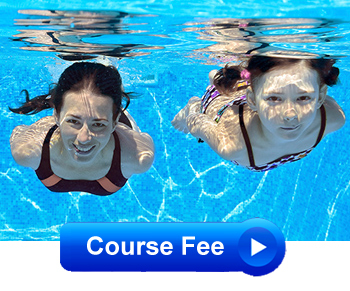 Learn Swimming with our professional lady swimming coach!